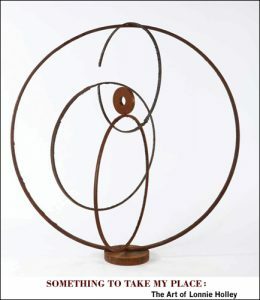 Lisa Lee reviews Something to Take My Place: The Art of Lonnie Holley by Bernard Herman. Read the full review at caa.reviews. 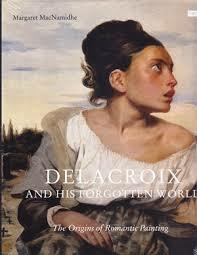 Frédérique Baumgartner examines Delacroix and His Forgotten World: The Origins of Romantic Painting by Margaret MacNamidhe. Read the full review at caa.reviews. 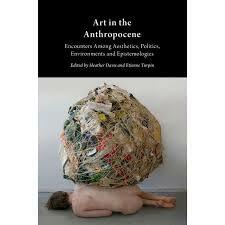 Scott Volz writes about Art in the Anthropocene: Encounters Among Aesthetics, Politics, Environments and Epistemologies edited by Heather Davis and Etienne Turpin, as well as Against the Anthropocene: Visual Culture and Environment Today by T. J. Demos. Read the full review at caa.reviews. 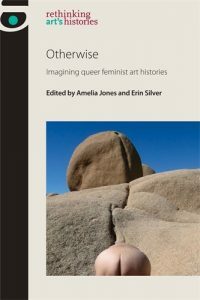 Alison Syme discusses Otherwise: Imagining Queer Feminist Art Histories by Amelia Jones and Erin Silver. Read the full review at caa.reviews. 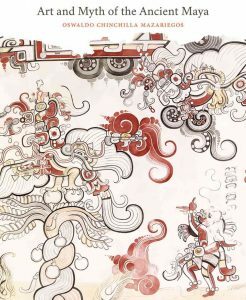 James A. Doyle considers Art and Myth of the Ancient Maya by Oswaldo Chinchilla Mazariegos. Read the full review at caa.reviews. 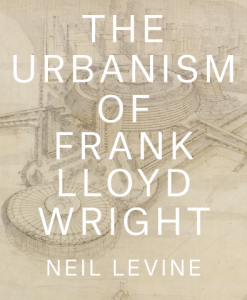 Ryan Donovan Purcell explores The Urbanism of Frank Lloyd Wright by Neil Levine. Read the full review at caa.reviews. 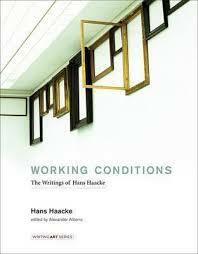 Chelsea Weathers writes about Working Conditions: The Writings of Hans Haacke edited by Alexander Alberro. Read the full review at caa.reviews. 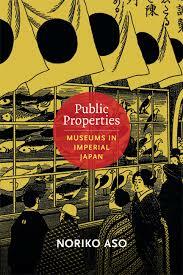 Seung Yeon Sang reviews Public Properties: Museums in Imperial Japan by Noriko Aso. Read the full review at caa.reviews. 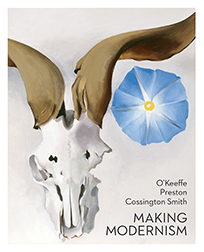 Louise Mayhew examines O’Keeffe, Preston, Cossington Smith: Making Modernism edited by Lesley Harding and Denise Mimmocchi. Read the full review at caa.reviews.